Federal prosecutors are conducting a criminal probe into data deals Facebook struck with some of the world's largest technology companies, reported The New York Times. A New York grand jury subpoenaed records from at least two prominent makers of smartphones and other devices, the Times reported, citing two people who were familiar with the requests. Both companies had entered into partnerships with Facebook, gaining broad access to the personal information of hundreds of millions of its users. 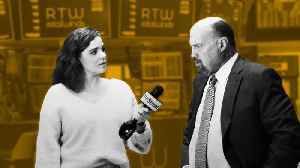 Jim Cramer weighed in on the crime probe, but responded that he's more concerned about Facebook's outage. 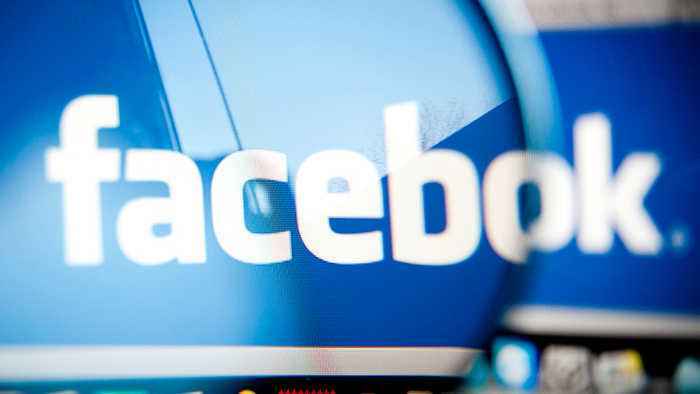 The outage problems across Facebook, Instagram and WhatsApp, which together claim billions of global users, began on Wednesday afternoon, TheStreet's Nelson Wang reported. Cramer noted that the outage would impact Facebook's ad revenue. "I think those who sold [Facebook] on the potential criminal charges, they're doing that because when the criminal charges come--they can go buy it back," Cramer said. Facebook's Sharp Share Price Advance May Now Stall Will I Have Enough Money to Retire?